This home and property is impeccable. 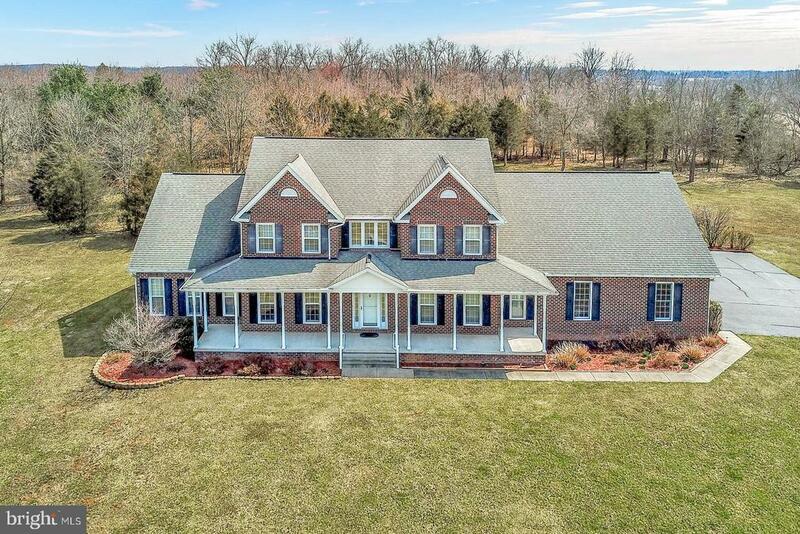 Custom residence on 3.15 acres, brick front, covered front country porch. Unbelievable floor plan with 9 ceilings on 1st floor. Two MBR suites 1st and 2nd floor, dual HVAC systems-propane & H.P. systems, Two story open foyer, hardwood floors 1st floor areas. Triple car garage w/internal access to basement. 50 gpm well system-see associate documents for all additional information. Directions: From Gettysburg take Mummasburg Rd to Belmont Rd turn right onto Belmont follow to home on right.